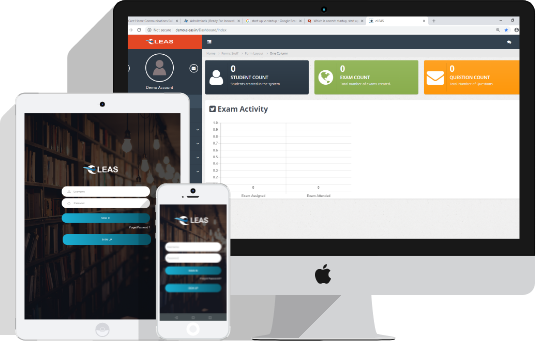 eLEAS is an innovative learning platform, which helps corporates, training institutes, schools and colleges to teach and assess their students better by leveraging its capability to create quick and easy learning courses & assessments, and learning from anywhere features. 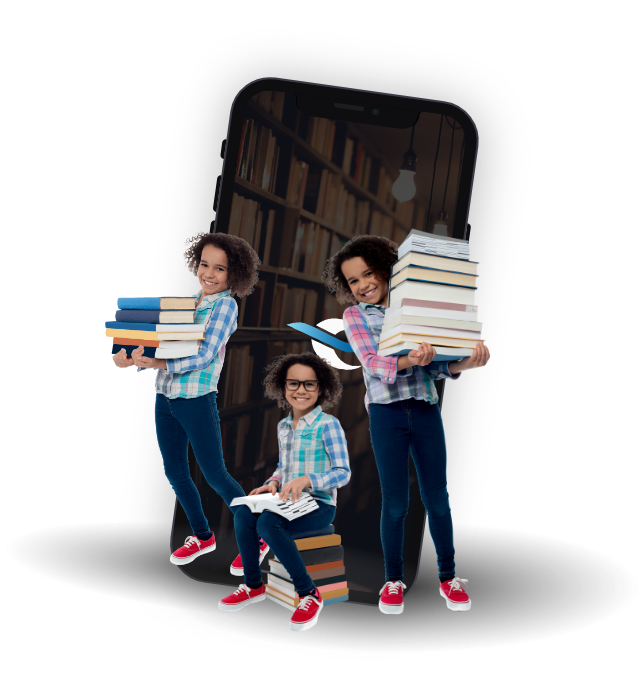 Our innovative and flexible learning management platform helps teachers and students to achieve a higher success with unmatchable digital experience. Supports learning course creation using text, audio and video contents. Easy to use assessment test creation, supports text and image based questions. Question bank option to avoid re-creating the questions. Learning from anywhere – learners can learn their assigned course through desktop system, laptop, tablets and mobile devices. Learners can see the results immediately after the assessment based on the configuration done by the trainer. Charts and graphs to assess learning and assessment progress for both trainer and learner. Supports alert mechanism to broadcast important message quickly. Create quick question papers using ‘Auto’ mode. Freedom to learn at own convenience, and at a pace that is right for you! Practice.. practice.. and practice.. no limit for learning and self-assessment. Graphs and charts to assess improvements. Join our list for exclusive sneaks-peeks, updates and more!